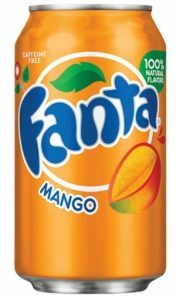 USA Fanta | Amerikaanse Fanta leverbaar in europa! 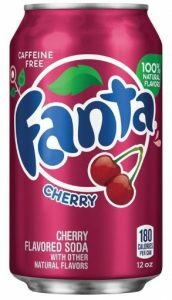 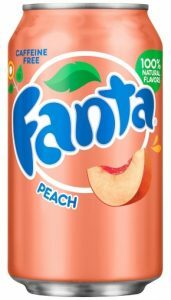 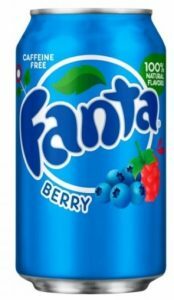 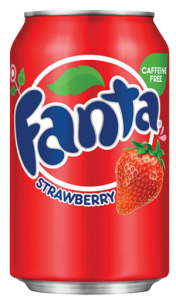 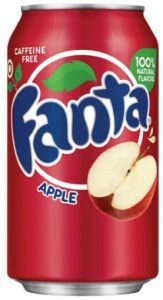 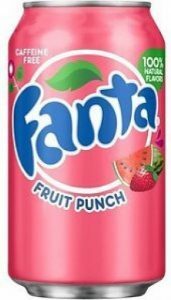 We are a distributor in the Netherlands and we can supply all customers in Europe with these exotic USA Fanta flavours. 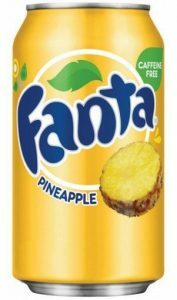 It is only possible to buy by the pallet of 112 x 24 cans or mix a pallet of different flavours. 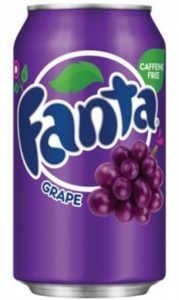 If you are looking for higher volumes or want to buy a full truck load that is also possible since we have a bond warehouse in The Netherlands. 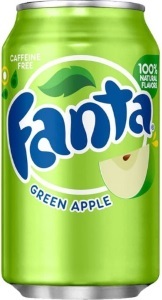 We also have other Coca Cola items but please don’t hesitate to contact us for other inquiries.